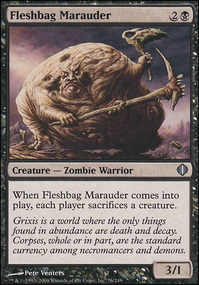 Last_Laugh on Muldrotha the Gravetide: Fun Wincons! I'd work on acquiring Crystal Vein and Cephalid Coliseum . I appreciate that you already have Bear Umbra and Song of the Dryads/Imprisoned in the Moon in here, those cards are amazing in Muldrotha. 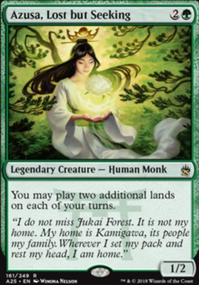 Also, depending on your meta, Elephant Grass , Mystic Remora , and/or Aura Thief can be amazing additions. 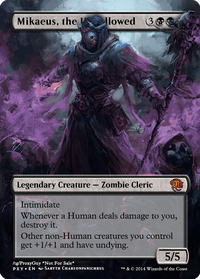 I'd get Bear Umbra out of the maybeboard and get it in the deck. The ability to further your own gameplan in a deck that can be this mana hungry while holding up mana for answers is very good here and Totem Armor is nothing to scoff at either. Crystal Vein and Cephalid Coliseum are both really good here also. You're also missing your 2 best pieces of targeted removal here. Song of the Dryads and Imprisoned in the Moon are very versatile and against the right deck is absolutely backbreaking. took out Crystal Vein and added Command Beacon . 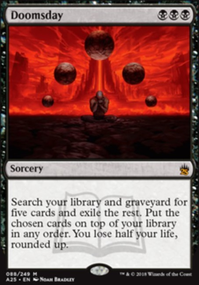 i feel like i would use this card a lot more in this deck so now i have to play test with it. Smoke 100% needs to be in here. 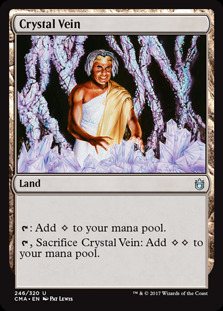 I'd also switch out Gilded Lotus and Thran Dynamo for cheaper mana acceleration and add a lot more of it. A good rule of thumb is your ramp should cost 2 or less to power out an early Narset (3 drop is ok if it adds more than 1 mana). Boros Signet , Azorius Signet , Izzet Signet , Fellwar Stone , Talisman of Progress , Basalt Monolith , Coalition Relic , Worn Powerstone , Crystal Vein , and Generator Servant . I'd literally try to make room for all of those (at least the 2 drops).